Best wide-angle lenses for Sony E-mount. A wide-angle lens provides focal length allowing more of the scene to be included in the photograph, which is useful in architectural, interior and landscape photography. Looking for best wide-angle lenses for Sony E-mount cameras? 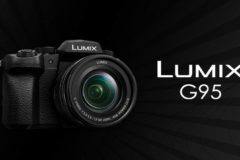 Here are some recommendations according to DxOMark ratings and to our suggestions. 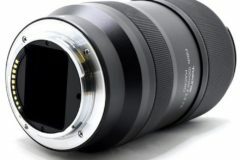 You can see two tables seperated below, listing the best wide-angle lenses for Sony E-mount, both full frame (FE) and APS-C (E) sensored mirrorless cameras. Are you looking for a wide-angle glass to use with your Sony E mount camera? Trying to figure out what your best options are? You are in a right place as we are listing the best wide-angle lenses for Sony E-mount cameras. The a6500, a6300, and a6000 are all sold as standalone bodies or as part of a kit with Sony’s 16-50mm f/3.5-5.6 lens. The 16-50mm kit lens covers a versatile focal range and isn’t a bad performer. For those want more wide-angle range and better bokeh, and faster autofocus, there are several alternatives. If you’re serious about photography you’re probably going to want to go beyond the kit lens. The Sony E 10-18mm F4 OSS is the best wide-angle lens with zoom functionality for Sony’s APS-C format NEX-series interchangeable lens cameras. 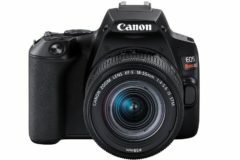 Its effective focal length of 15-27mm make it very useful for landscape and interior photography, and OSS optical image stabilization is handy for shooting in poor light. 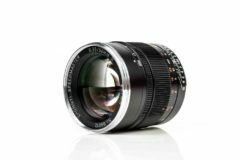 On the other hand the Sigma 16mm F1.4 DC DN Contemporary lens will provide a 35mm equivalent focal length of 24mm for Sony E-mount. Serious competitor for wide-angle with affordable price. For value your money Rokinon 12mm f/2.0 NCS CS will be the best choice. 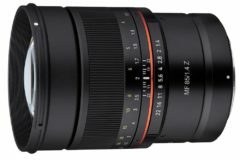 As this lens is $500 cheap to the Sony’s 10-18mm. This is a manual focus only optic and as you know for wide-angle photography this is usually less useful. 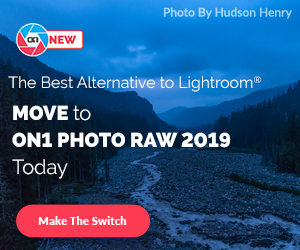 With all this in mind, let’s take a look at the best wide-angle lenses for Sony E-mount cameras such as a6500, a6300, a6000, a5100, a5000. 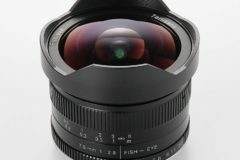 Zeiss Batis 25mm f/2 ($1,299): Ideal for architecture, landscape, and interior photography, this lens’ 82° angle of view pairs with a 7.9″ minimum focusing distance for producing creative perspectives and unique close-up imagery. Bright f/2 maximum aperture benefits working in low-light conditions and also offers control over the focus position when using selective focus or shallow depth of field techniques. 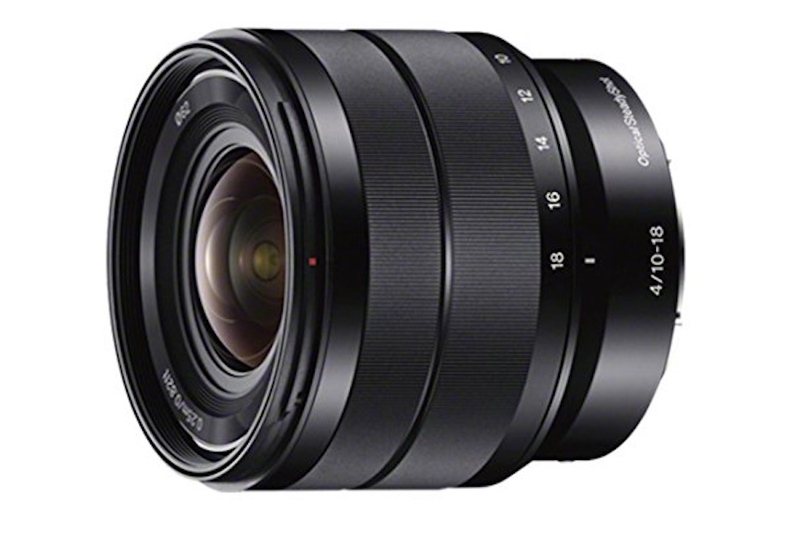 Sony FE 16-35mm f/2.8 GM ($2,198): Amazing fast and flexible wide-angle zoom lens! Distinguished by its constant f/2.8 maximum aperture, this lens offers consistent performance throughout the zoom range and benefits working in low-light conditions.